Do you currently use Pipe Penetration Seals (Pen-Seal) from Proco Products? We are very excited to announce the release of a very exciting tool to help aid in properly selecting and installing Pen-Seals into your piping system. 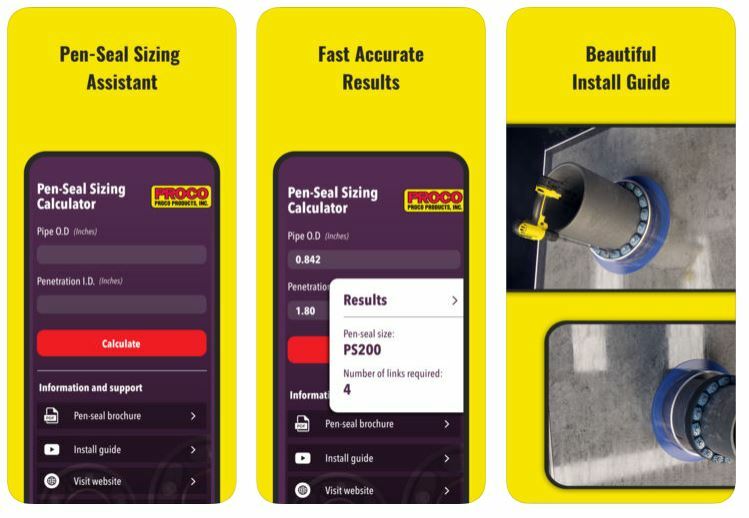 The Proco Pen-Seal Calculator is designed to assist you in selecting the correct number of links and the correct size of link for pipe penetrations passing through walls and/or floors. To achieve a 100% water-tight seal, enter in your Pipe O.D. dimension and your Penetration I.D. to provide you with the required combination. What exactly is a Pen-Seal? 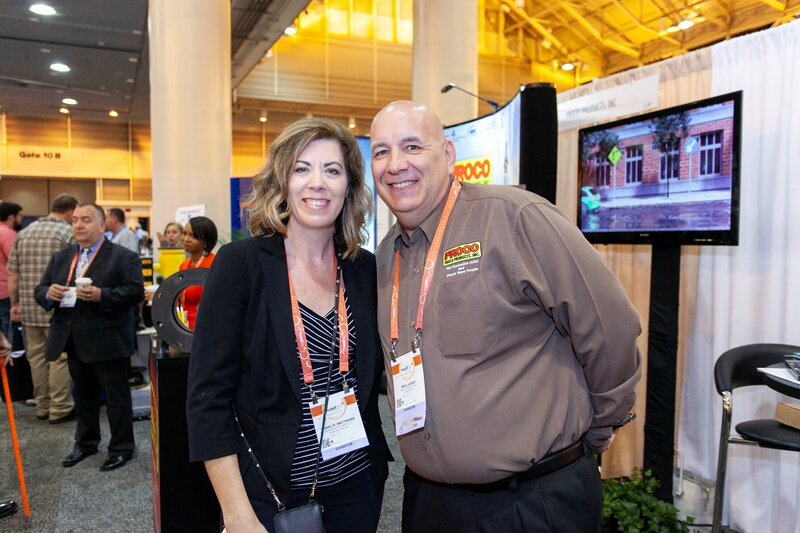 Proco’s Pipe Penetration Seals have been designed to assist in achieving an efficient, low-cost mechanical seal when piping passes through walls, floors, tanks, pipeline castings or vaults. The unique design of the Pen-Seal helps to provide a gas and watertight seal, filling any space around a round pipe. The Pen-Seal’s standard elastomer material is EPDM, which is suitable for temperatures ranging from -40˚F to 250˚F. All sizes have been tested to withstand a hydrostatic seal up to 20 psig or 40 feet of head pressure. Used for various applications in Power-Gen, HVAC, Water & Wastewater, Mining, etc. We encourage you to download this exciting and useful tool today on the appropriate platform for your device. Let us help you take the guesswork out of proper Pen-Seal selection!